Accessories are like my sisters from my favourite handbag, shoe, to bracelet they make up the finer things in life and a good finish off to an outfit whatever the occasion. Street Princess Jewellery does that perfectly through the simple bracelet amongst adding unique detailing. Street Princess Jewellery was founded by London jewellery designer Naheeda. 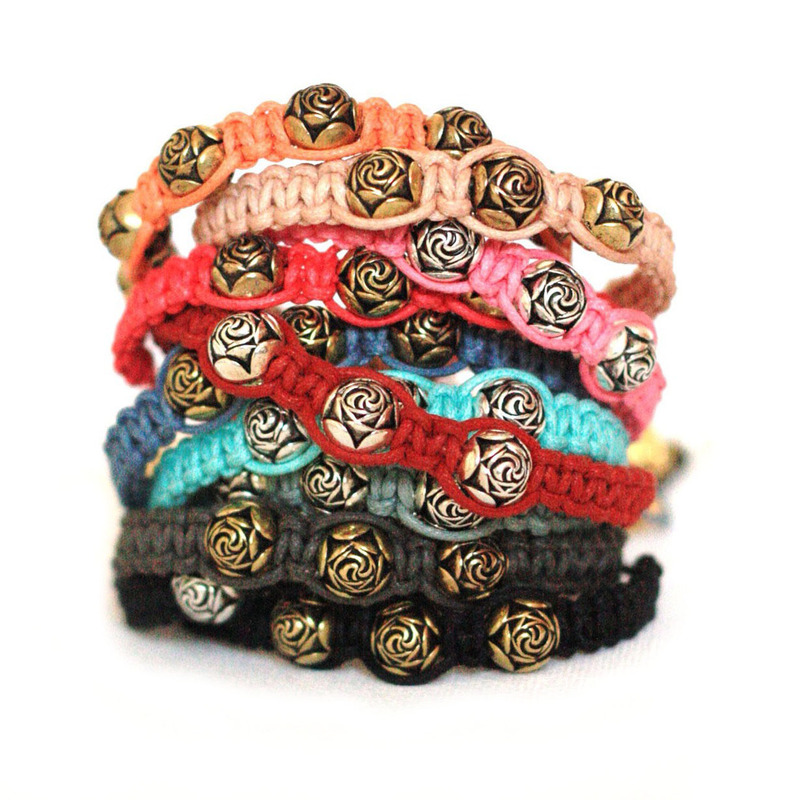 This exciting jewellery brand makes handmade bracelets which come in beautiful rainbow of colours amongst, adding that detail with the charms which can be selected by you to make your bracelet unique to you. (That service is free!) 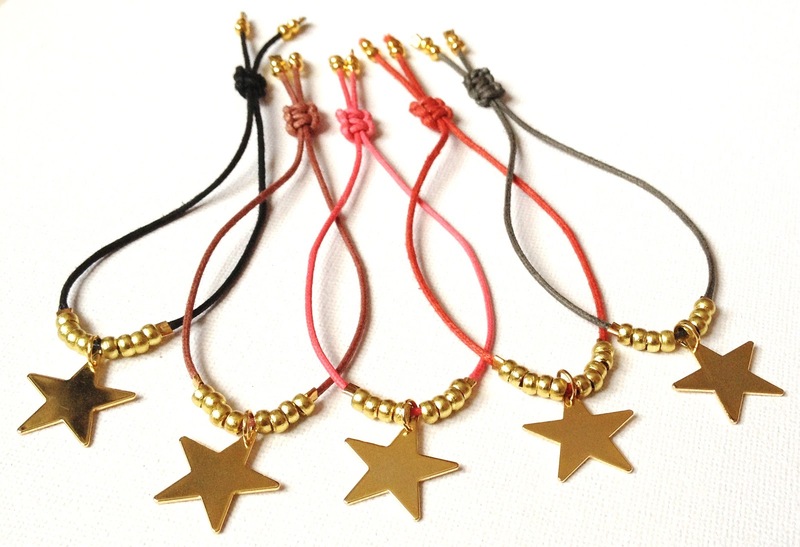 There are styles to suit everyone and every occasion such as personalized bracelets to friendship bracelets. The selections of charms come in a variety selection from neon to pastels and stars to skulls. Whatever style you go for or what type of charms they will never fade under the time of trends and fashion because, they are a unique accessory which is personalized to you. There are many ways to wear them from having a single, couple, or stack on your left or right there is no right or wrong way to wear them. All that matters you are comfortable wearing them ladies. The brand is also featuring at High Street Fashion Week this year which will help them gain more awareness and more of their arm candy fans can get their hands on their latest collection too!